Youngest daughter awoke this morning. 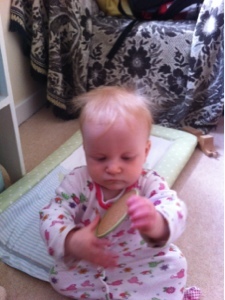 As I went to collect her from her cot her hair was all messed up and sticking up at various random points. 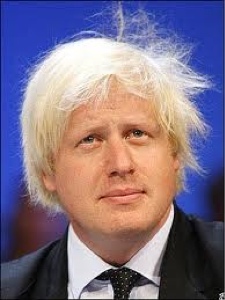 This made me think that she has been taking hairstyle tips from Boris Johnson, what do you think?